Ness Wadia College of Commerce, Pune is celebrating 50 years of its beautiful journey and on that occasion they are here with a bigger and better version of the fest “Infinity” . 3 days 33 events and as the name suggests “Infinity” which has no limits… no limits to fun , friendship and above all, the “Wadian” spirit . Infinity is a three day festival of their existence and subsistence. Organised and managed by the Students and for the students with minimum involvement of the authorities. And this year the infinite beautiful vibes are reaching on the 31st Jan , 1st and 2nd of Feb 2019 only in Ness Wadia College of Commerce. And since they believe the principle – “Sharing brings Happiness”, every student irrespective of his relationship with Wadias is invited to this quintessential festival of life and liveliness. The kickstart to the fest was gives by the visit of MTV Roadies fame Divya Agrawal and Varun Sood , who motivated and cheered the students for “INFINITY”. The fest has a lot more in box , stars from Vh1 and Redbull are expected to perform at the fest. Join them to witness the “gully” talent at street dance or the best of everyone in just a minute at the Talent Hunt event , grab some mouth watering snacks and enjoy the beauty of music at Battle of bands or interested in art, literature or photography? No worries! They have got a lot in box for you as well! 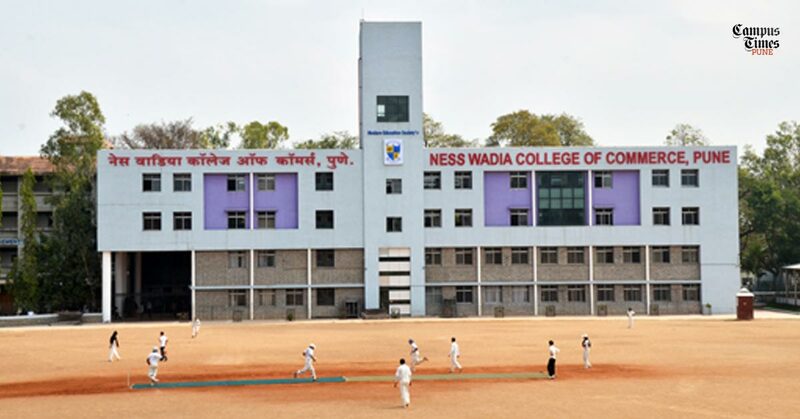 Ness Wadia College is a well recognized commerce college in the city. 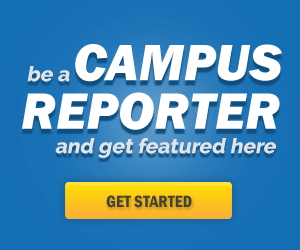 We bring you 13 honest college review in the form of 13 things to know.